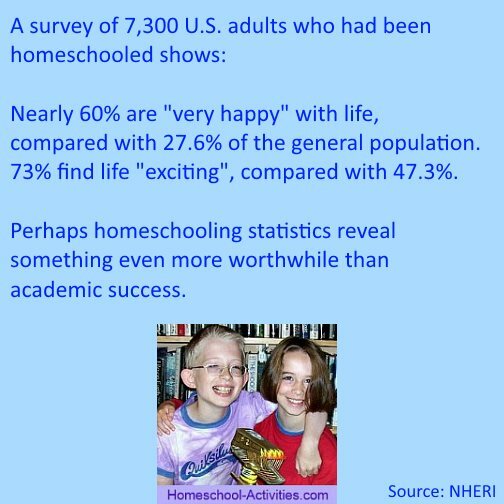 Statistics Homeschooling brings together the facts which show why an increasing number of families are choosing homeschool. I'll also give you the evidence which proves that home school works. 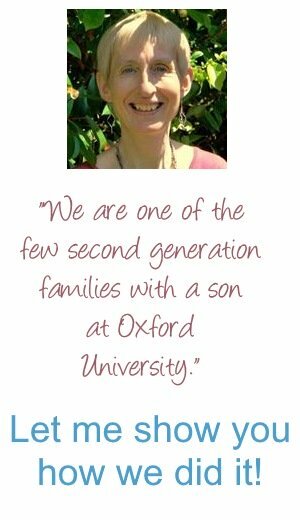 I've concentrated here on the homeschooling statistics available for the US, but I've also included research results from the UK where the facts prove the success of homeschooling. 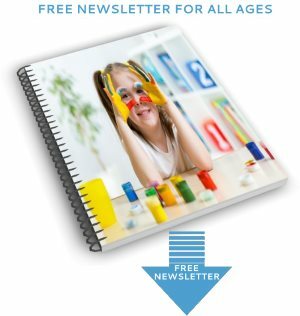 The National Center for Education Statistics (NCES) of the U.S. Department of Education (USDOE) provides homeschool statistics. 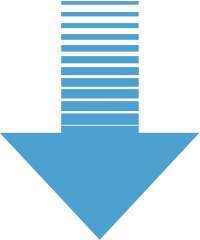 The home school statistics which follow are for 2007, the most recent year data is available. 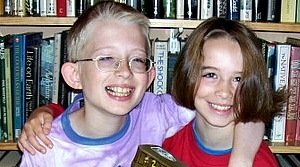 NCES Statistics Homeschooling show that numbers for students increased by 74% from 1999 to 2007. In 2007, there were about 1.5 million homeschool students. 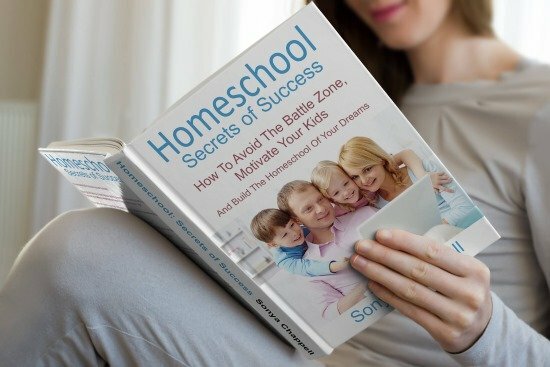 84% of homeschool students were taught at home exclusively. Of the remaining 16%, most students spent less than 9 hours each week at school. 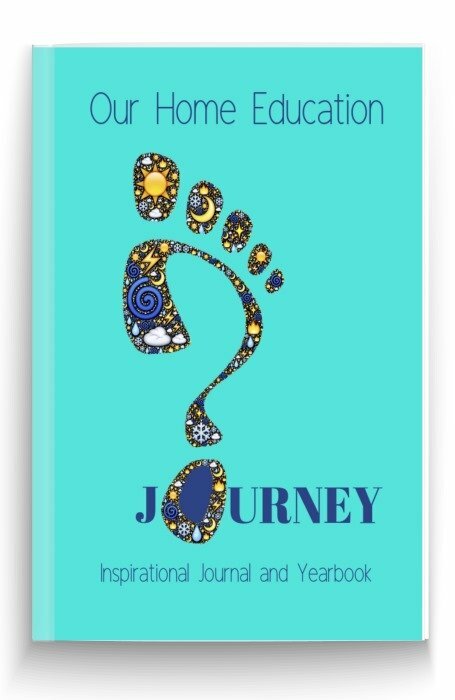 The most important reason parents gave for choosing homeschool was to offer religious or moral instruction (36%). 77% of all home school children in 2007 were white. 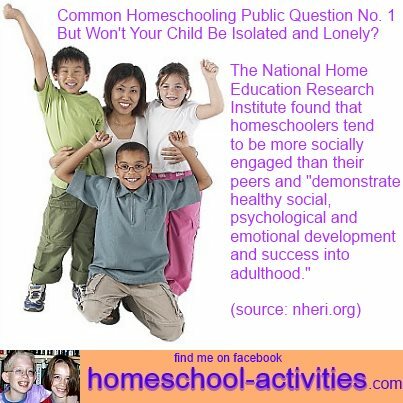 More facts are available from the National Home Education Research Institute, which publishes the Home School Researcher. 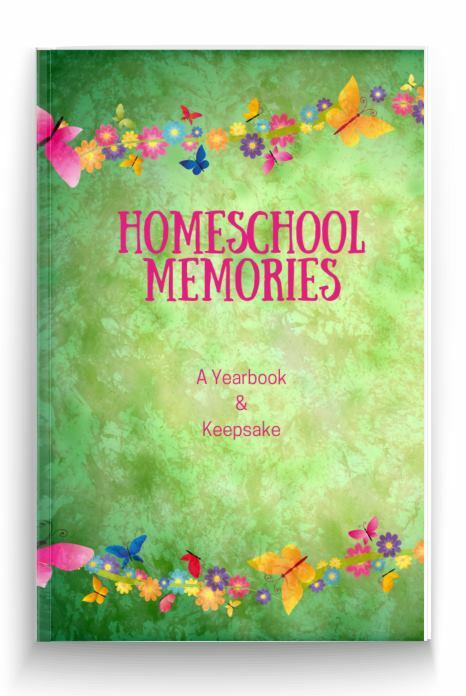 Approximately 1.73 to 2.35 million children in grades K-12 were homeschooled in the U.S. during the spring of 2010. Facts show that the homeschool population is growing at the rate of 2-8% annually. 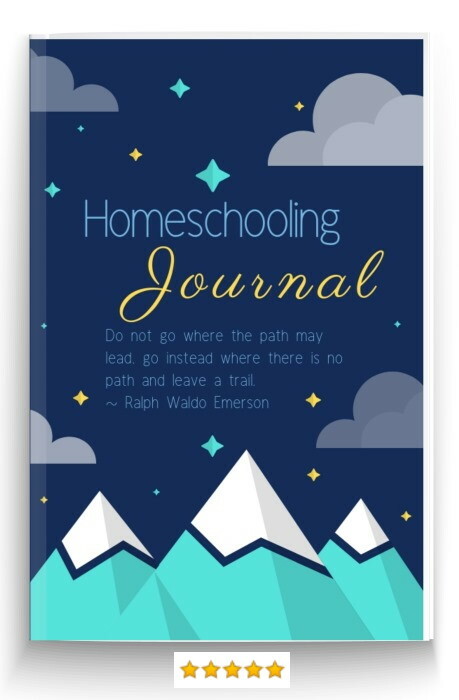 NHERI puts the number of nonwhite home school families at about 15% (which largely tallies with the statistics from NCES), an encouraging sign that increasing numbers of minorities may be choosing to homeschool. 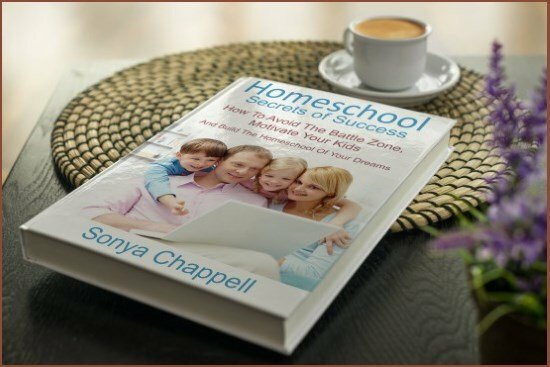 How does homeschool affect academic results? The statistics clearly show that home school students outscore their peers on standardized tests. 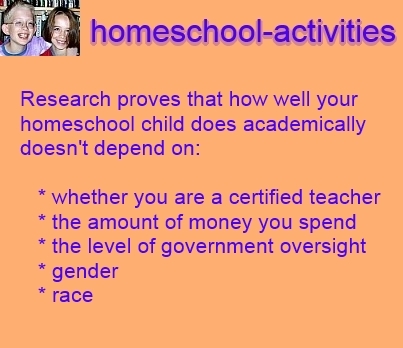 You can see more details about this in our page on homeschooling research. 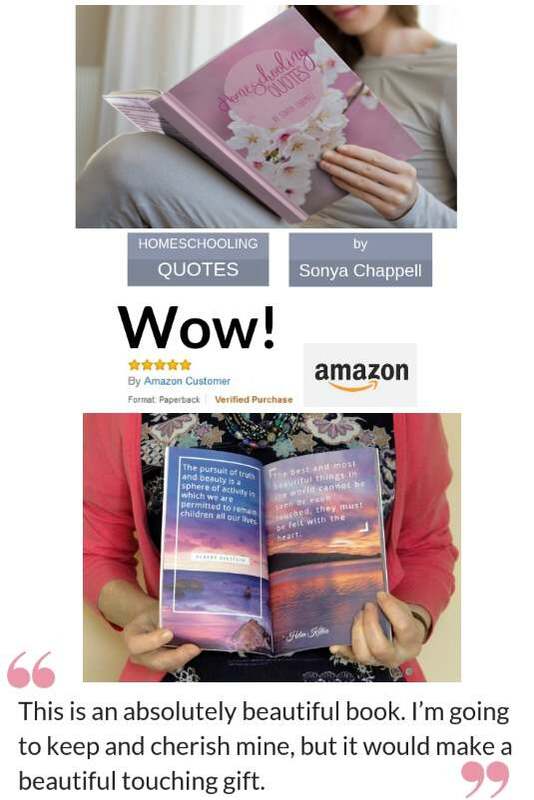 In the UK, the academic advantages of home schooling was shown by statistics produced by Paula Rothermel from the University of Durham which proved that: "children at home significantly outperform their contemporaries at school." 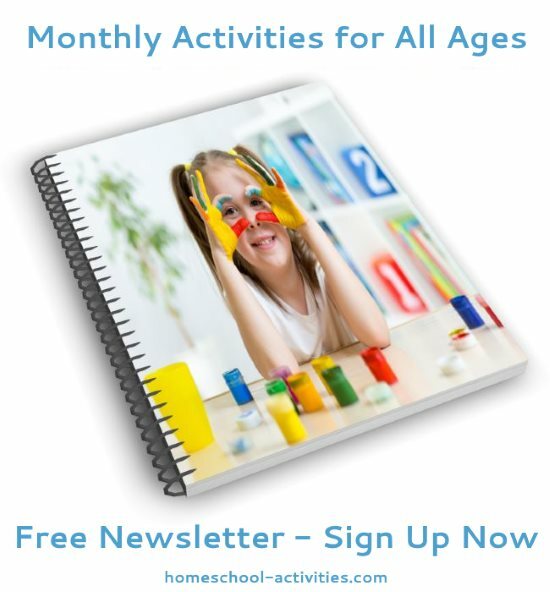 The US statistics revealed something else, which has great relevance to homeschool families. Further, although their parent's level of education did make a noticeable difference, the homeschooled children of non-college educated parents still scored well above the national average. "Research in the United States suggests that home educated children who eventually enter school are generally ahead of their age mates, sometimes way ahead." 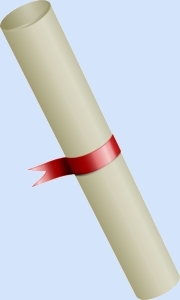 You can find out more research which proves the effectiveness of homeschooling on this page. There are many advantages to homeschooling, but one of the strongest facts to bear this out are the results of this research. 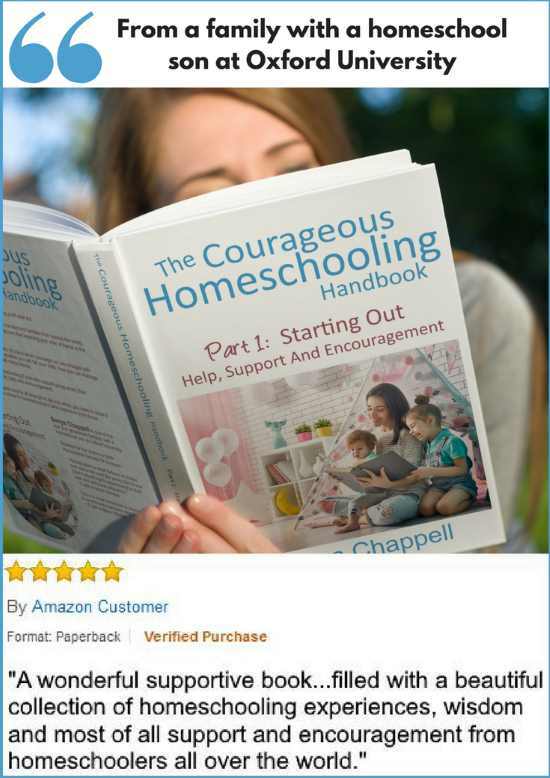 What a fantastic endorsement of homeschool! The statistics prove that homeschooling is a choice that has been made by a significant and growing number of families. 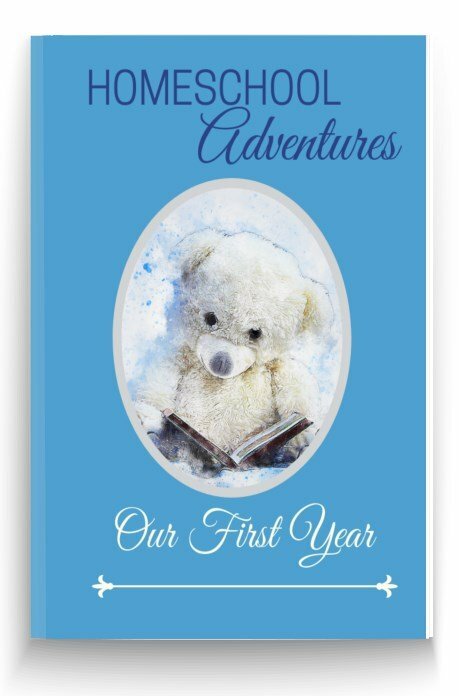 If you're asking yourself whether you're up to the challenge, have a look at our page on homeschooling for newbies. 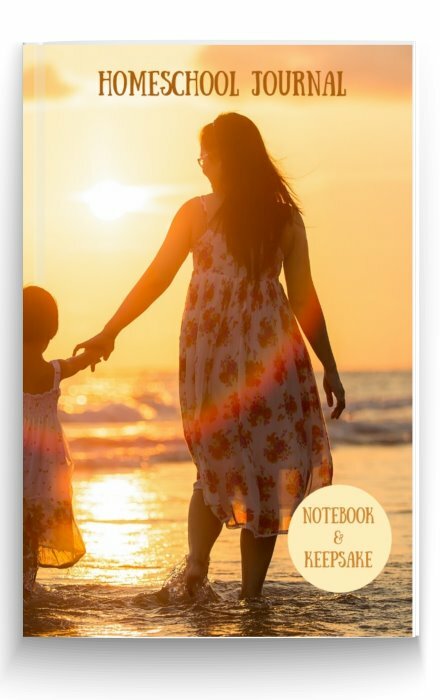 You might be pleased to learn that many of the skills you already have as a good parent will transfer into turning you into a first-rate homeschooler! 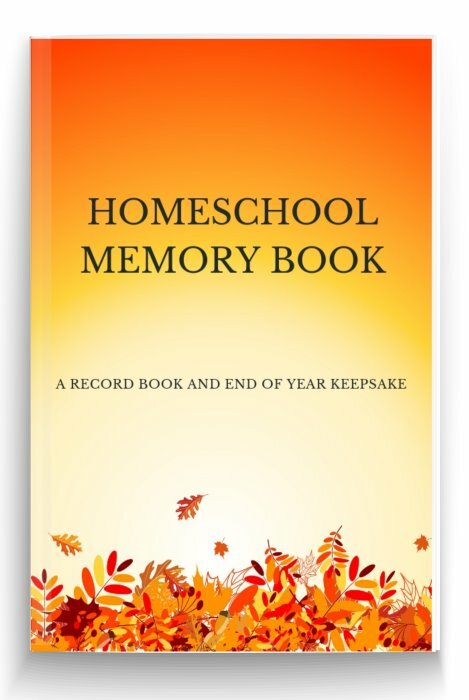 HSLDA's Statistics Homeschooling gives lots of evidence to show that home school does work - and I'm hoping you'll find it helpful when you speak to the neighbors!